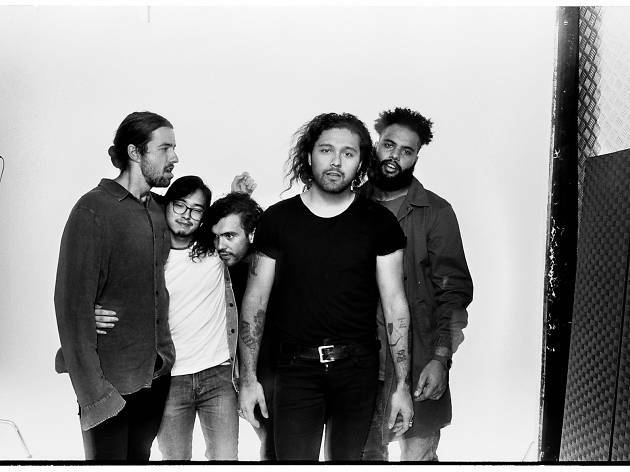 Indie rockers Gang of Youths are headed out on tour this September in support of their new record Go Father in Lightness. This new release follows the success of 2014’s The Positions, the band’s widely successful debut album. 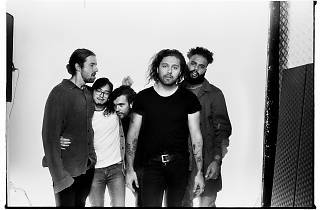 This tour follows a successful overseas tour and the release of lead single ‘Atlas Drowned’. See the Sydney quintet blend up a storm at Festival Hall on Wednesday September 6.